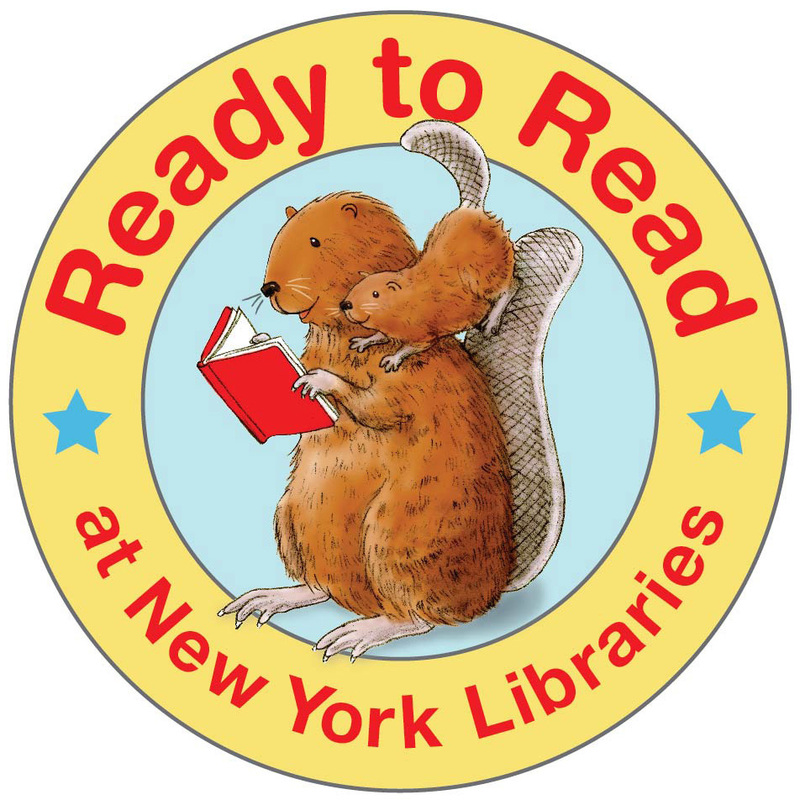 In 2013 the New York State Library began conducting research into the need for and the development of a statewide early literacy program for public libraries, caregivers and families. One of the early findings of this research is that comprehensive and coordinated early literacy training for public library staff is a key component to the success of a statewide early literacy program. Given the results of the research, the State Library has developed a coordinated statewide early literacy training program for library staff throughout New York State. This sustainable, comprehensive program is based on best practices and training needs of public libraries in New York. The implementation of the training program will provide all public library staff in the state with access to the training and materials they need to make the library a vital community hub for early learning and a key community partner in every village, town, city, and in New York. The program was developed through extensive research, a survey of NYS libraries, and funding through IMLS grants.